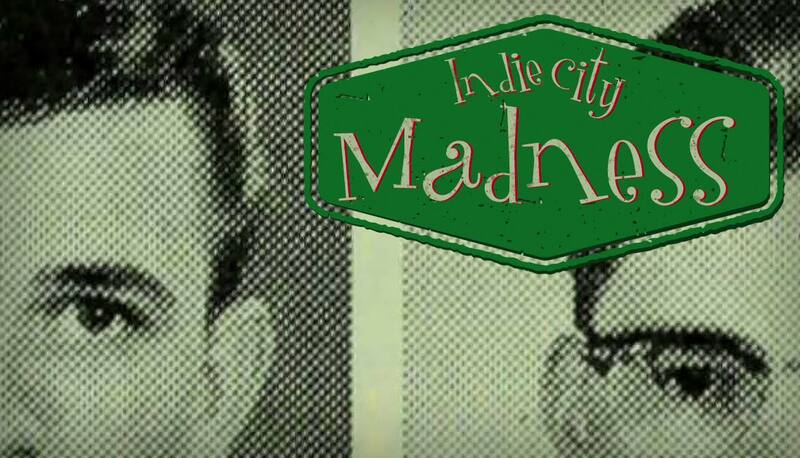 Indie City Madness Episode 151: We love mail and we love cake! Ep. 151 – We love mail and we love cake!